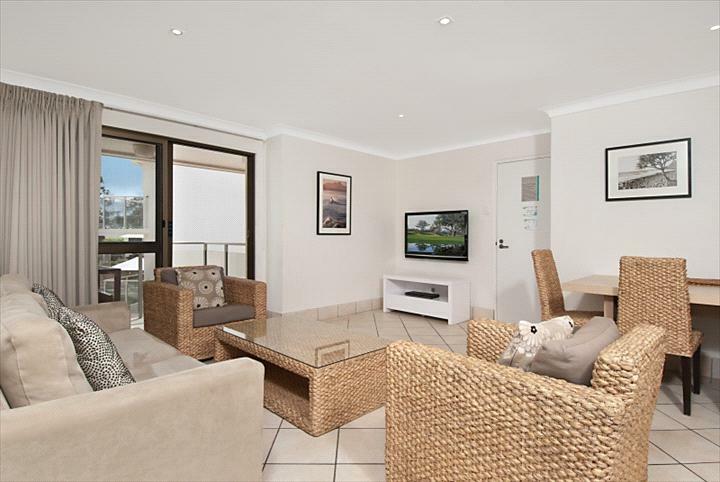 In a superb location, directly opposite Main Beach, these apartments offer a choice of fully self contained one and two bedroom. 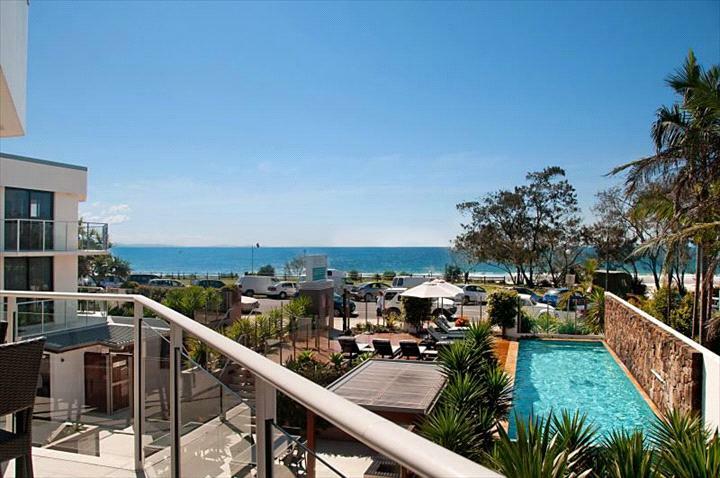 Located directly opposite the clear waters of Main Beach these Byron Bay apartments are in one of the most central positions in Byron, and only 100 metres from the landmark Beach Hotel. 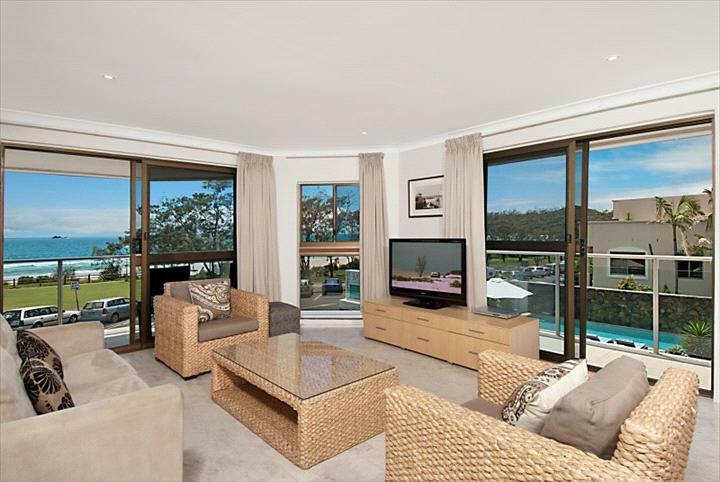 The complex is set on three levels with views overlooking the gardens, pool deck and the beach. 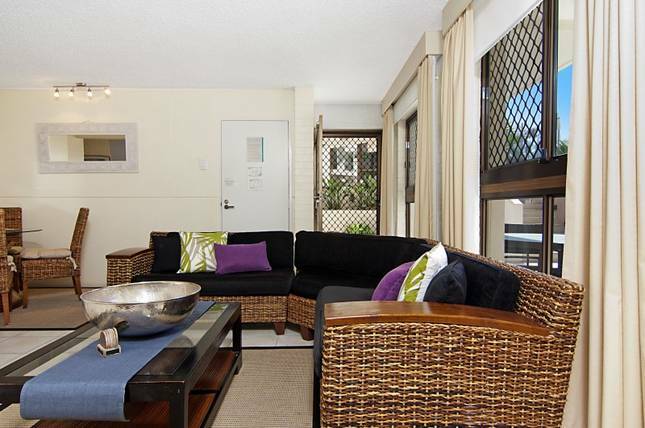 All apartments have balconies or outside terraces nestled within the tropical landscaped grounds. 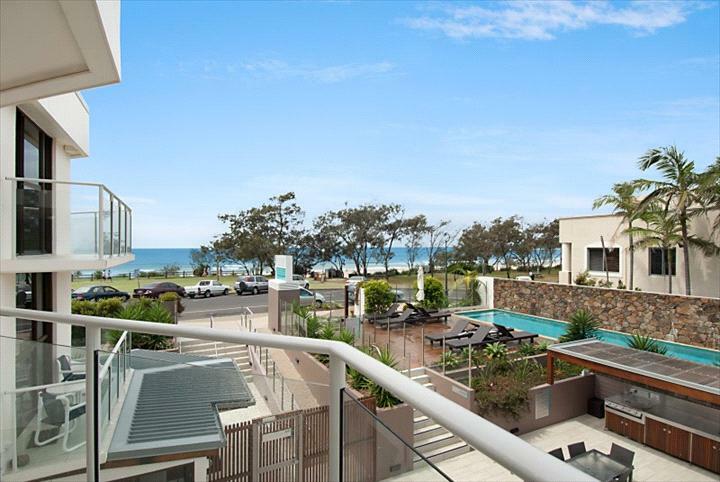 The complex has a lovely swimming pool and barbeque area at the front of the building, taking full advantage of the ocean views. 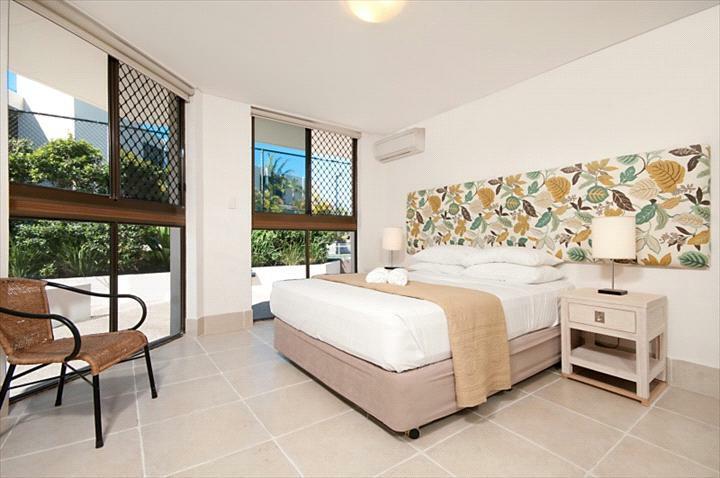 There are a variety of 1 and 2 bedroom standard, superior and deluxe apartments, all have been recently refurbished and upgraded. 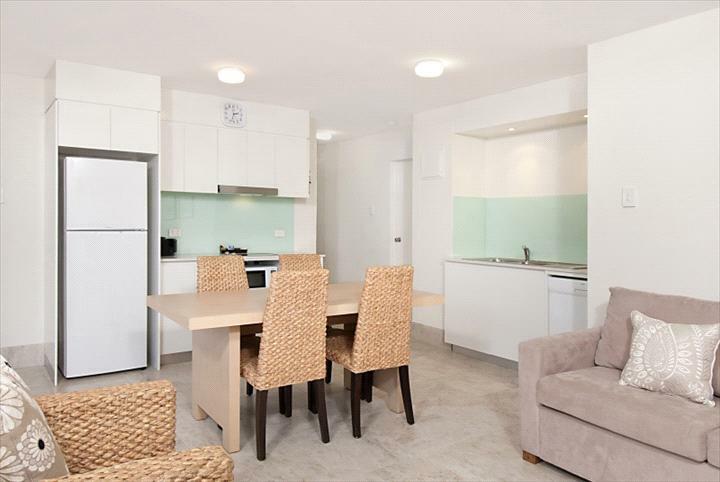 The apartments are air conditioned and have full kitchens with dishwashers, and laundries with washing machines and dryers. 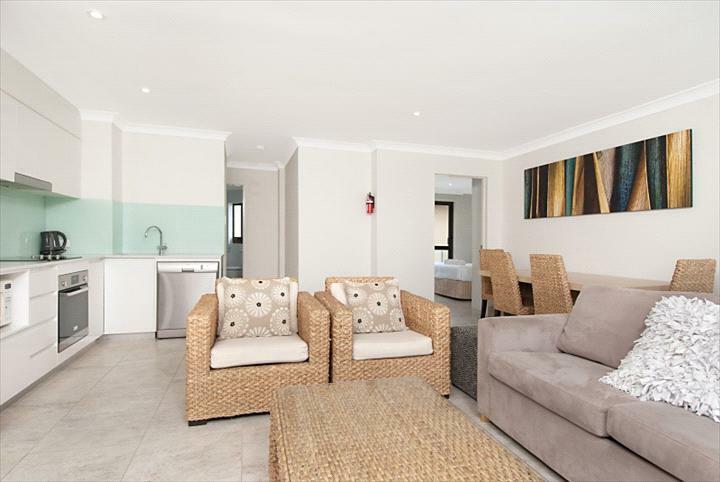 The one bedroom apartments can sleep 3 people and the two bedroom sleeps 5. However there is an additional charge for a sofa bed or rollaway. 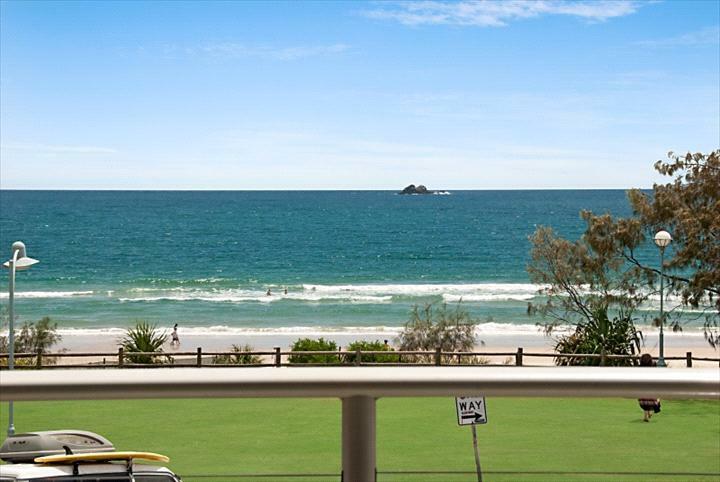 When planning your next getaway these holiday apartments in Byron Bay offer a prime position, many with magnificent views.